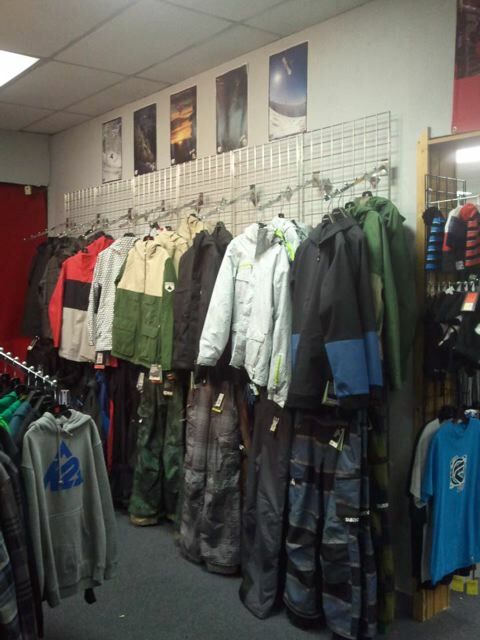 The shop is jam packed with clothing for all ages this year. 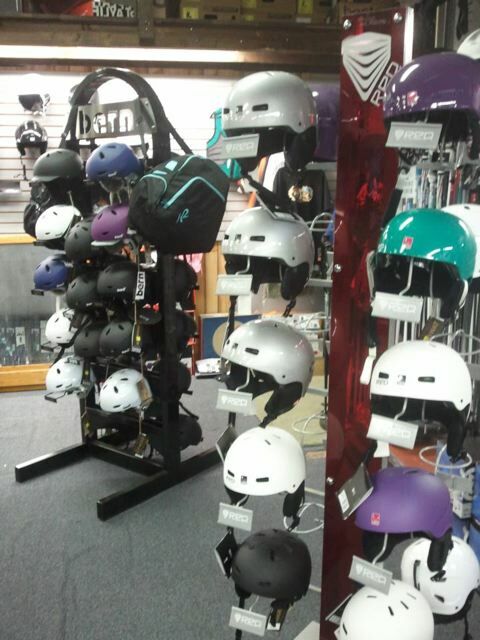 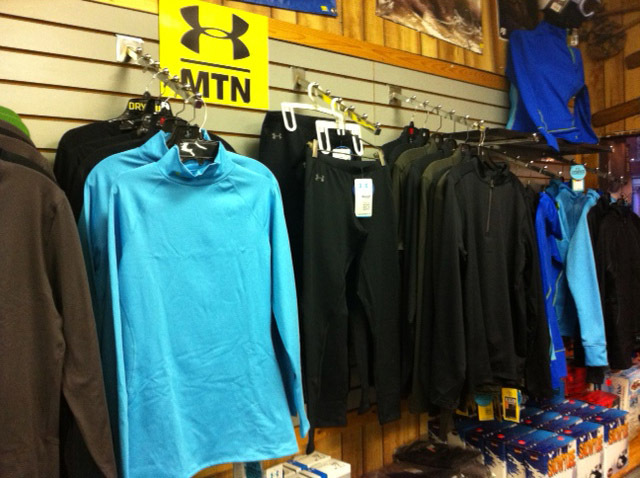 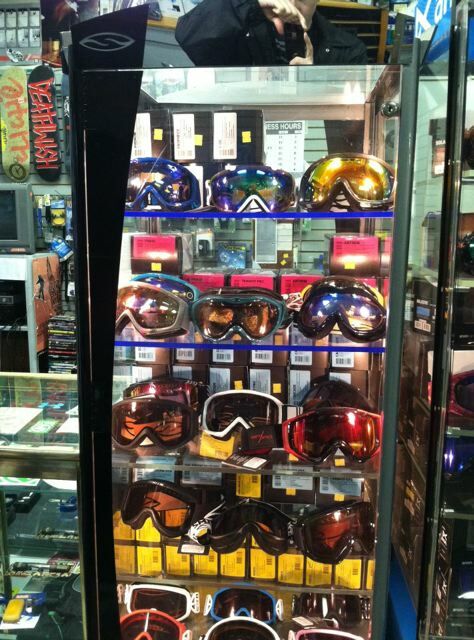 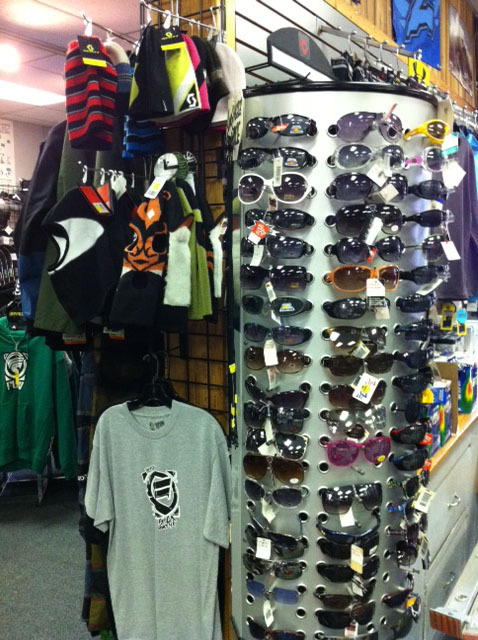 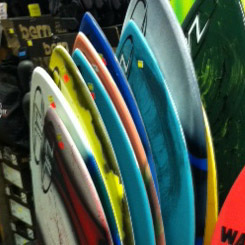 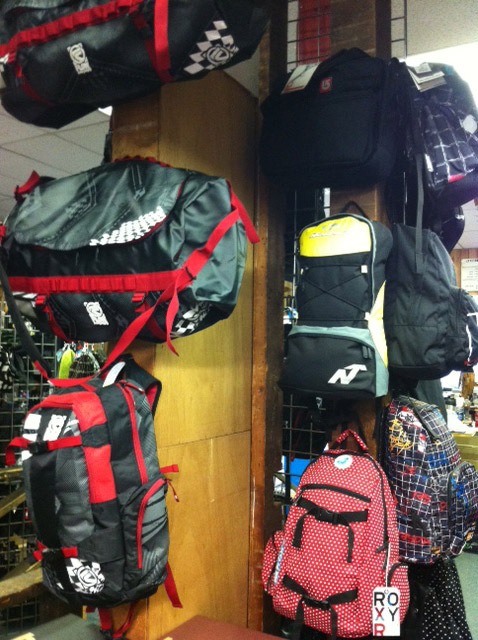 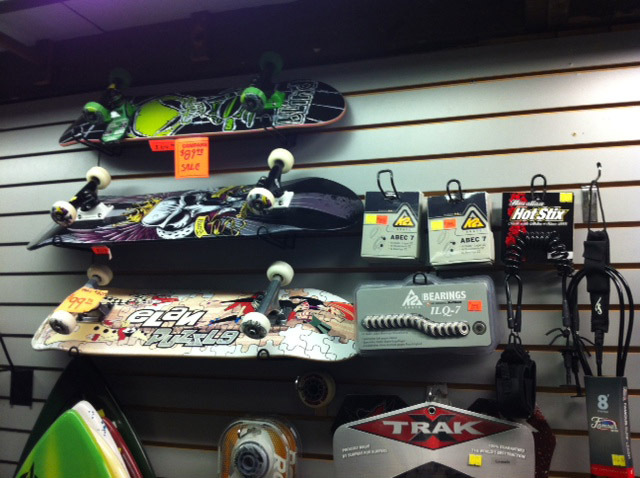 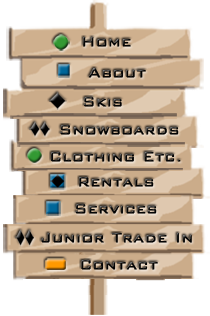 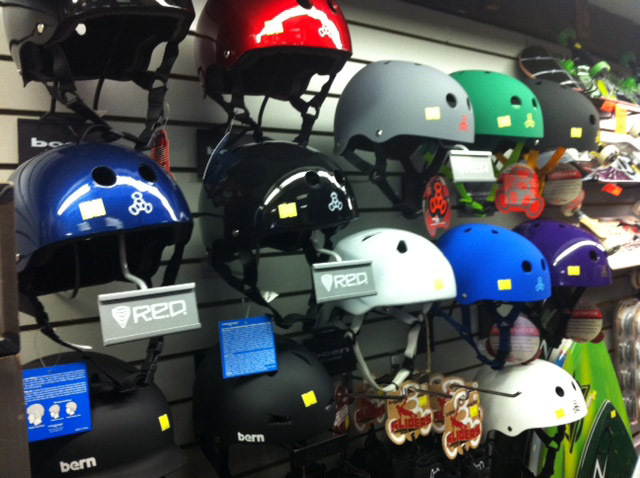 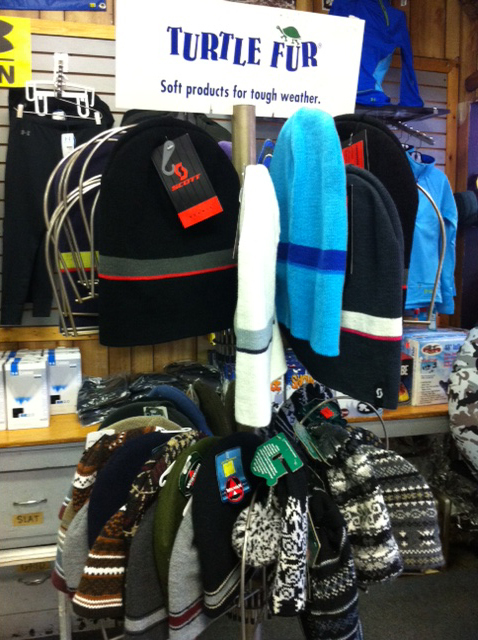 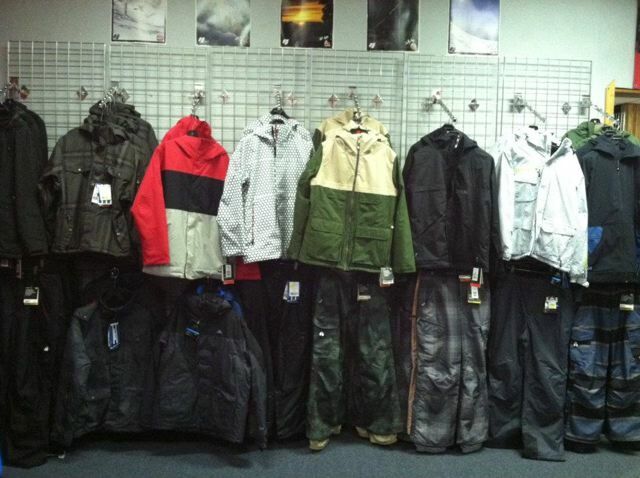 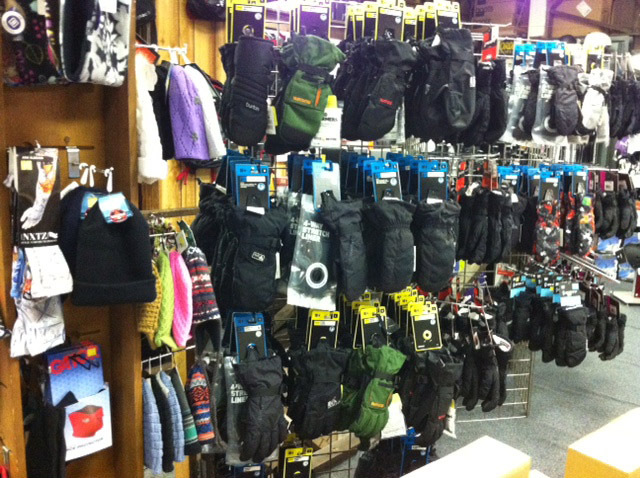 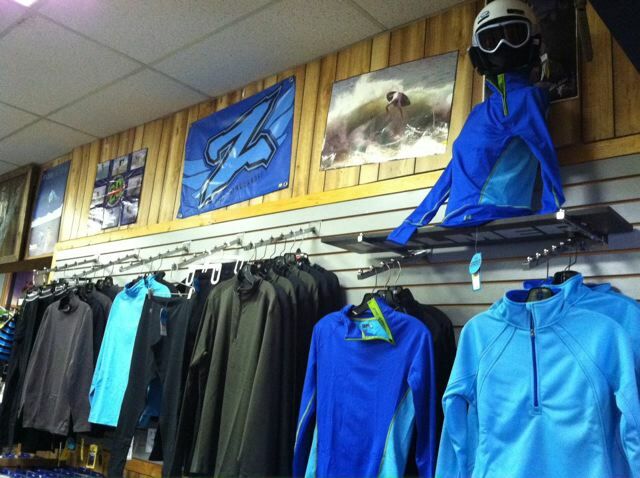 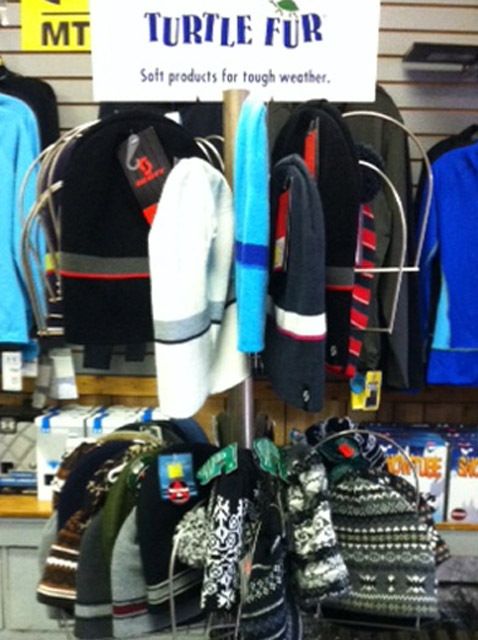 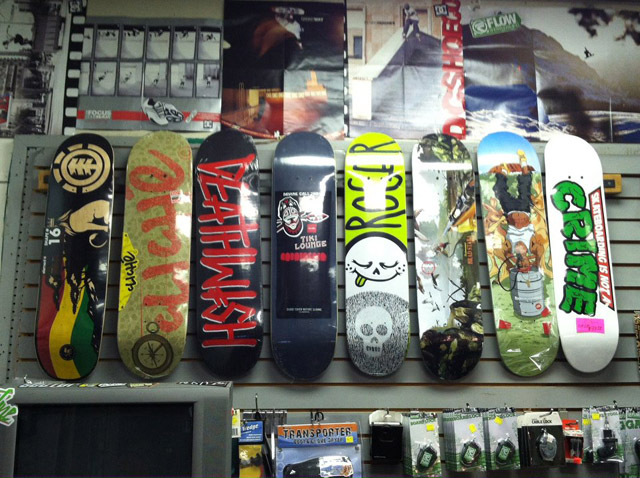 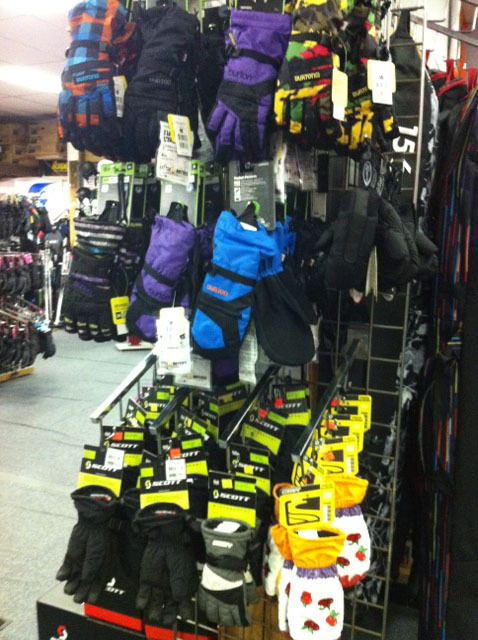 We have outerwear and layering from companies such as Under Armour, Burton, Trespass, Liquid, Arctix, and more. 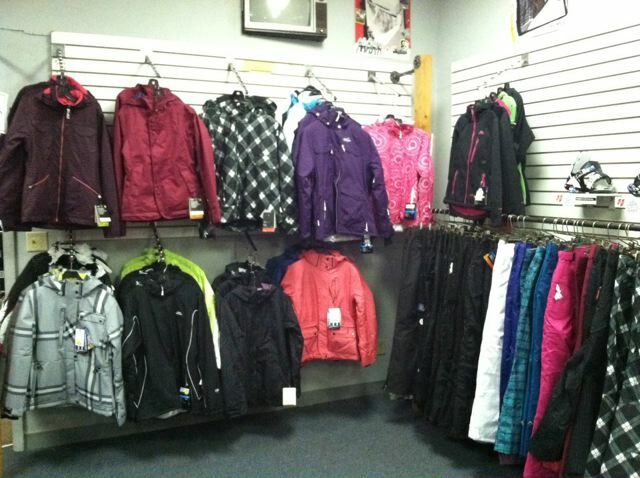 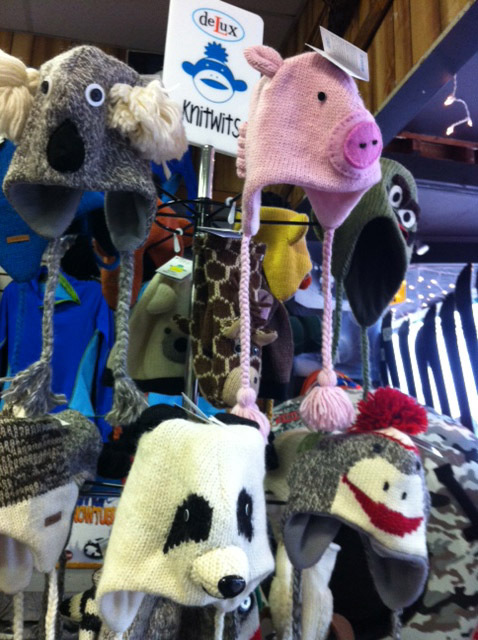 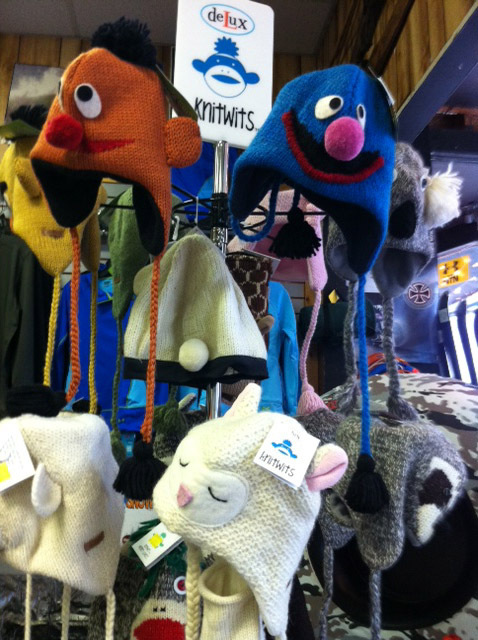 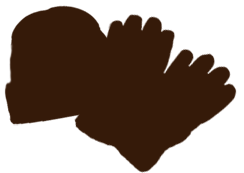 We have a wide selection of reasonable priced items from kids clothing to high-end outerwear. 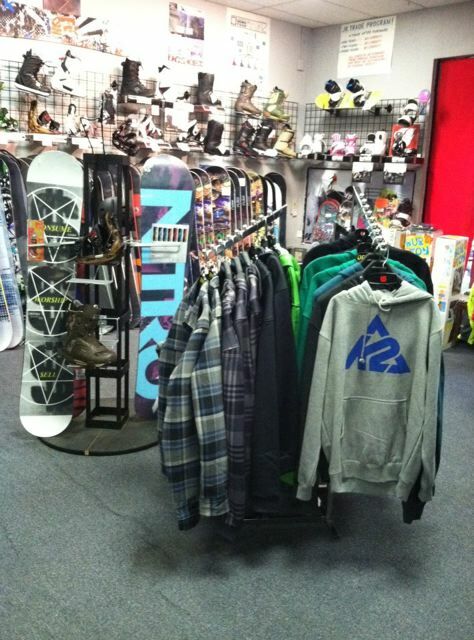 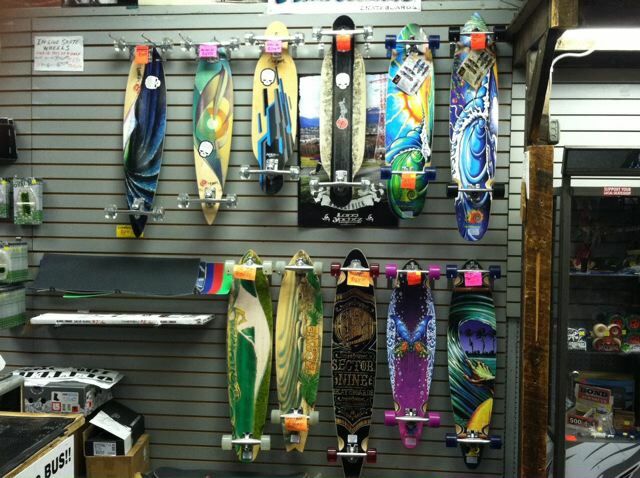 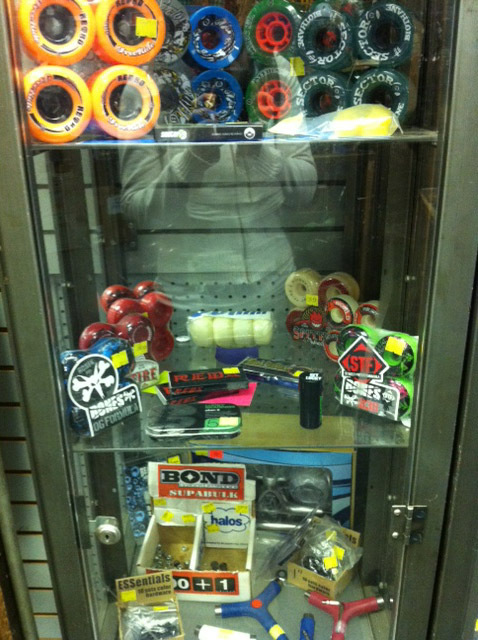 Cruise by the shop to check out some new gear for the winter.